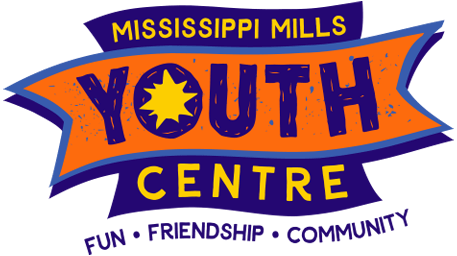 The Grand Opening of the new Mississippi Mills Youth Centre is coming SOON! 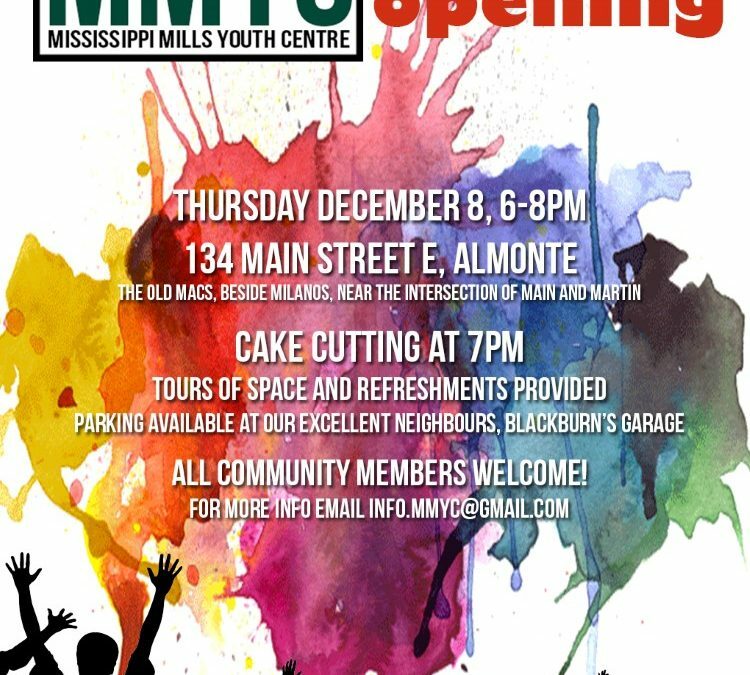 Since September, the youth centre staff have been running programming from various locations in Almonte while the permanent site was under construction. 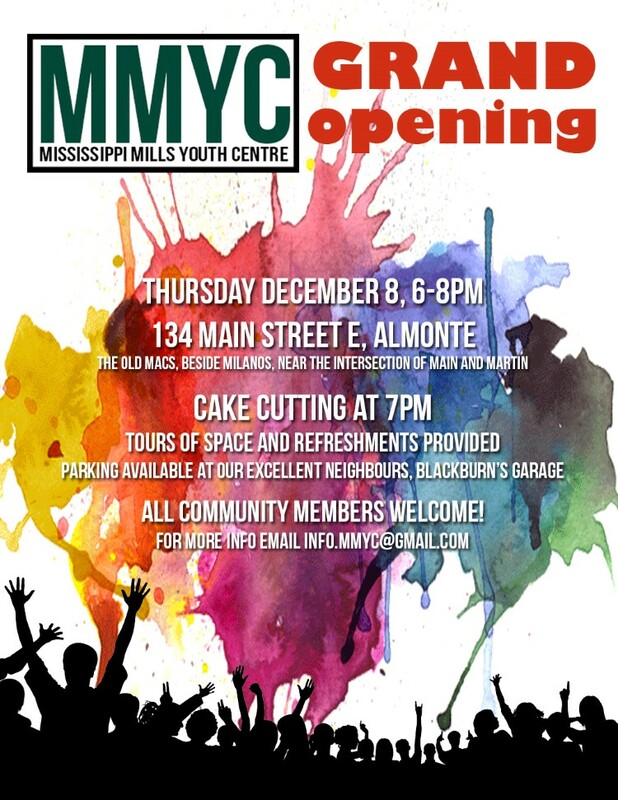 Youth and community members alike are excited to see the doors open at 134 Main Street on Thursday, December 8th from 6-8pm and to share in a celebration that will include a cake cutting and words from some of the proud youth and community members. You are invited to the official opening of your new community youth centre. We welcome all community members and hope you bring your friends, family and children to share in the celebration!